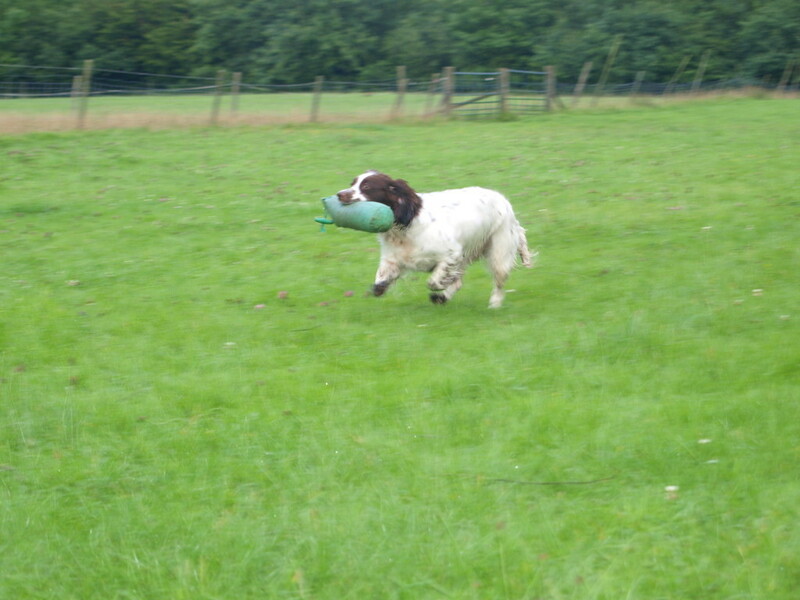 Starting training young at Clumsetter Gundogs! 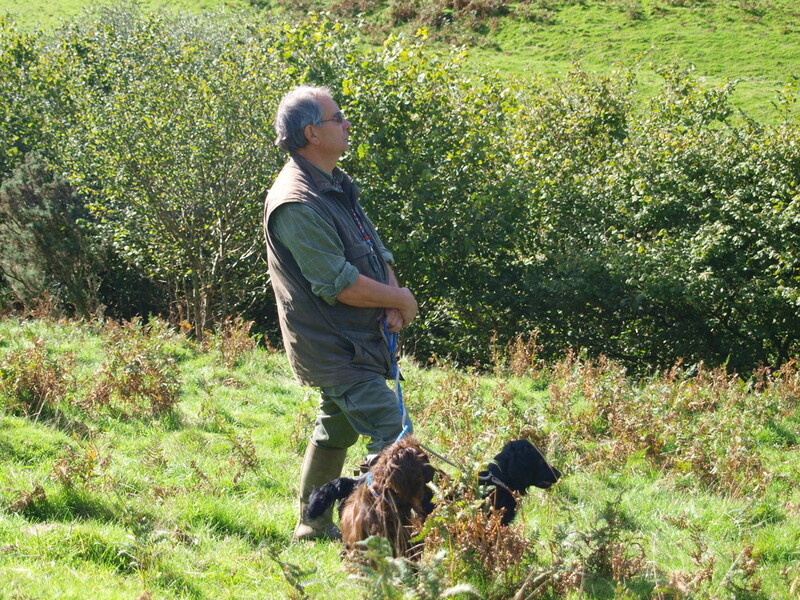 Picture by Sue Taylor. 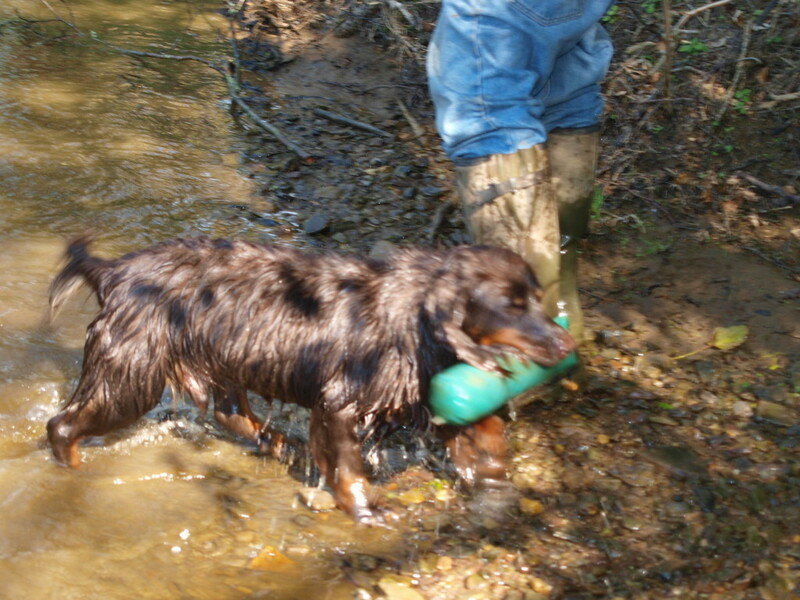 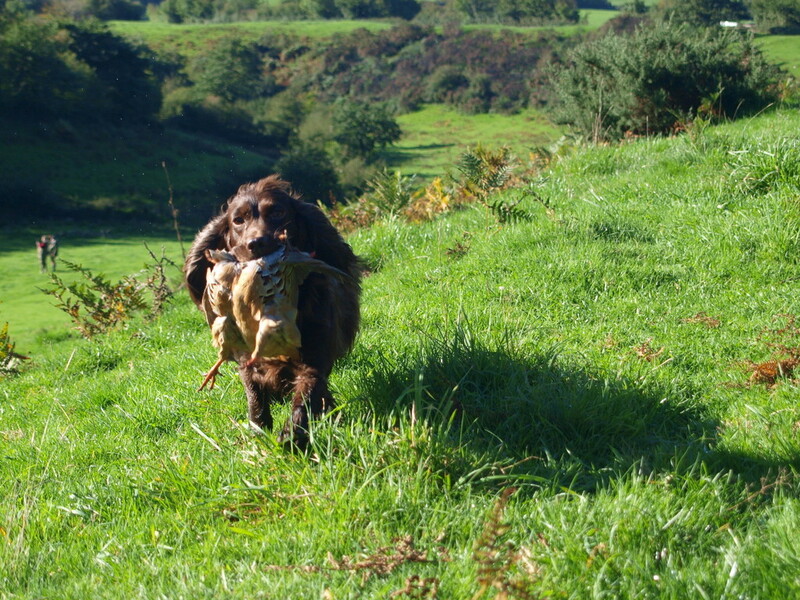 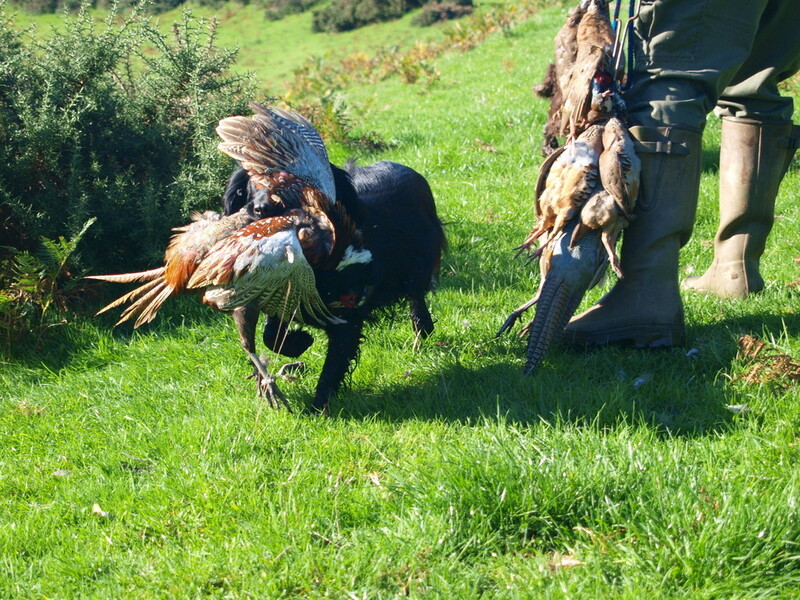 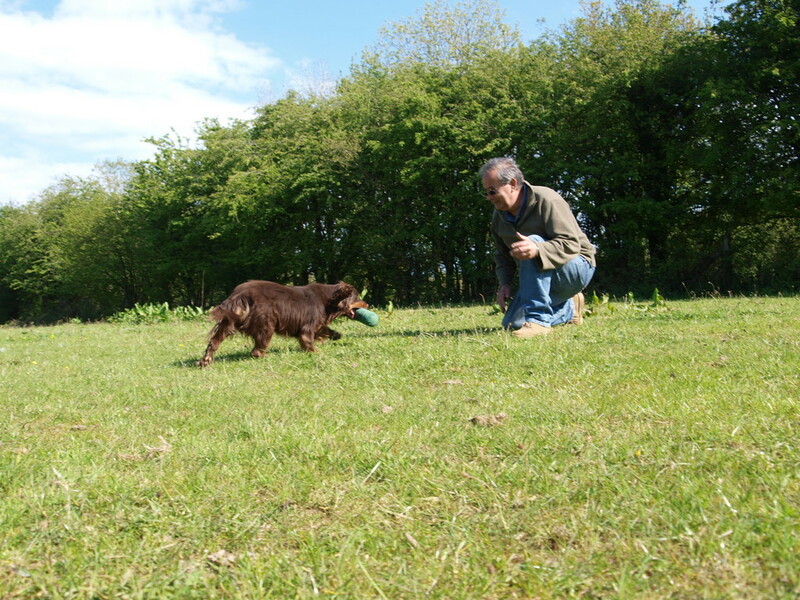 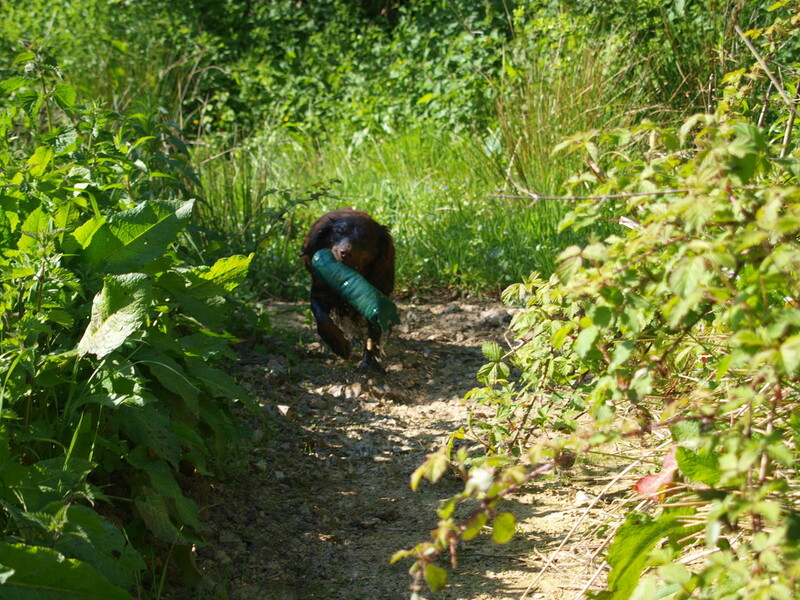 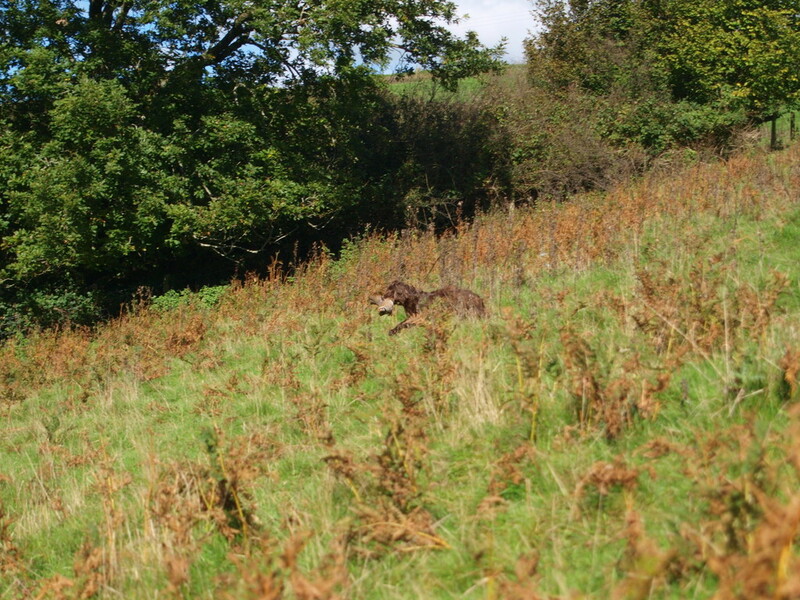 As experienced Gundog Trainers we are happy to assist with Gundog on a one to one basis. 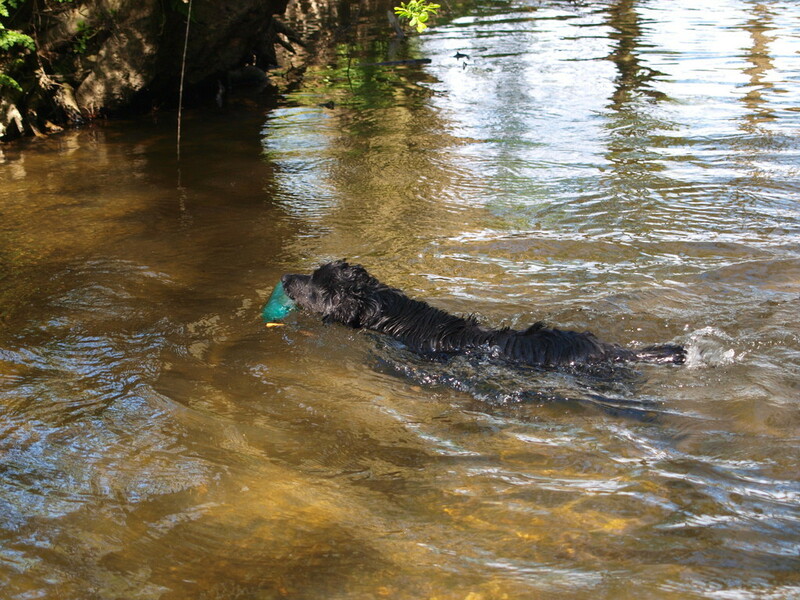 We can tailor our training to your needs and have access to superb training facilities including water, reed and open land. 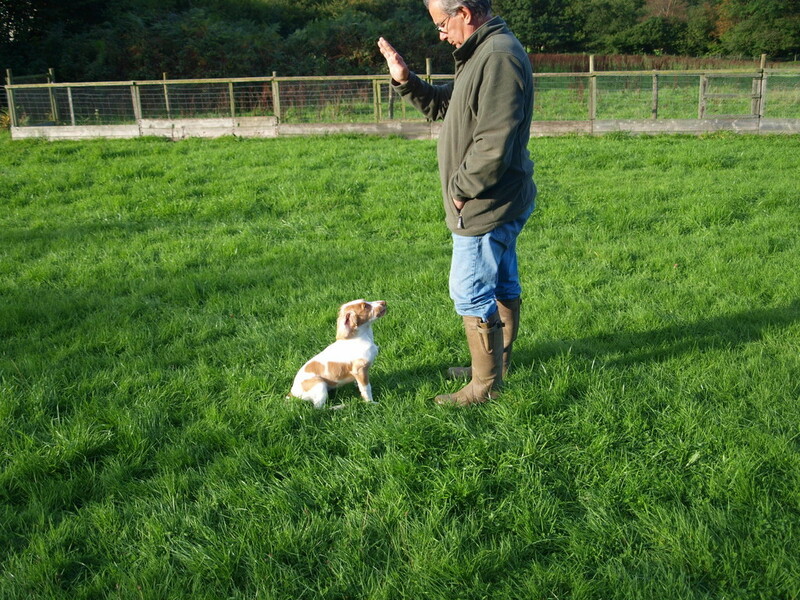 Please do get in touch with us to discuss what you are looking for. 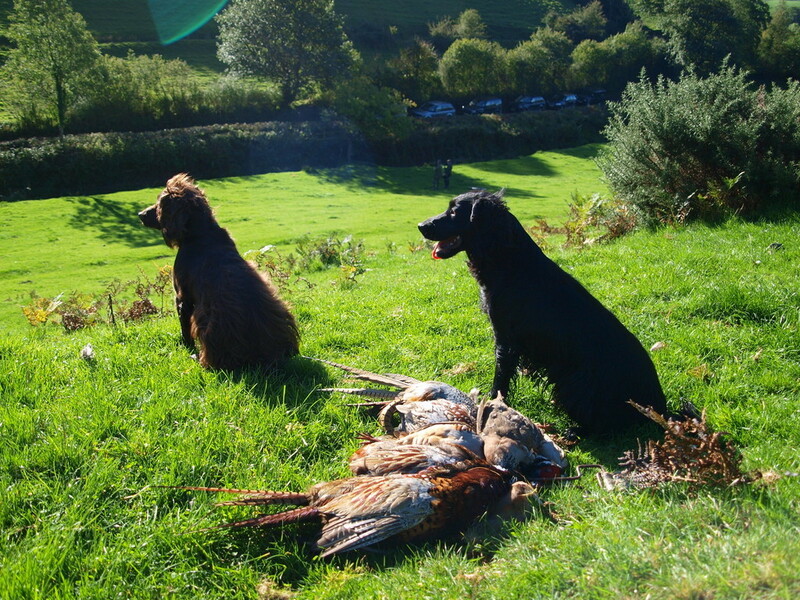 We can help you whether you are a novice gundog owner looking for basic obedience or an experienced owner looking to refresh their knowledge or pick up some new tips.